We warmly welcome golfers from all countries. 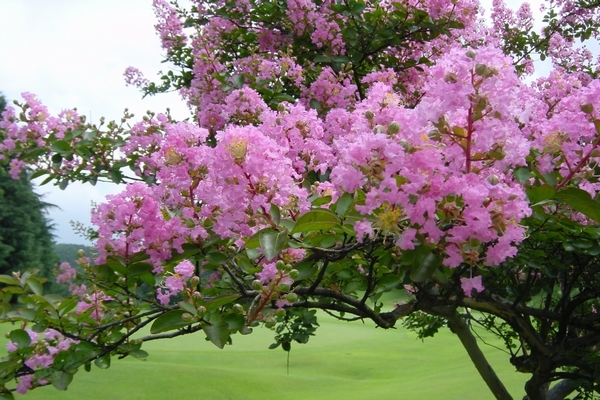 Enjoy the beauty of Japanese flowers and aged trees at our premium golf course. Ever since Ikaho Kokusai's opening in 1961, our guests have enjoyed our seasonal flowers and fine lawns surrounded by aged trees. Our pride is in our course's excellent condition, and as such, we maintain our lawns with diligence and detail. Cart use included. Caddy service optional. The format of play is 18 holes with a lunch break in the middle. Bathing facilities are available for use after play. 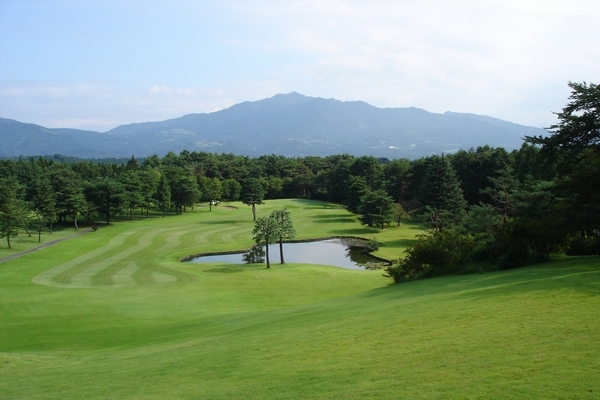 The format of play consists of an 18-hole course. Players may leisurely make their way around the course by golf cart. Locker rooms are available for use before play. Bathing facilities are available following play. After a 9-hole round, there will be a 1-hour lunch break followed by a second 9-hole round. We ask that players wear collared shirts and refrain from wearing jeans both on the course and in the clubhouse. We ask that players present themselves suitably. We do not allow single-player reservations. We ask that reservations be for at least 2 players. Regardless of the weather, we request that golf carts remain on the designated paths unless accompanied by a caddy. Please feel free to use the locker rooms and bath. Towels and amenities are provided in the bathroom. Rounds may begin between 7:00am and 10:30am. Reservations must be made by phone at least one day in advance. Because we use a reservation system, we ask that players please make phone reservations in advance. ※ As most of our staff do not speak English, please ask for Mr. Usui. ※Caddies have permission to drive golf carts onto the fairway. 9km from the Kan-Etsu Expressway Shibukawa Ikaho Exit. 15 minutes from Shibukawa Station by taxi. 9km from the Kan-Etsu Expressway Shibukawa Ikaho Exit. 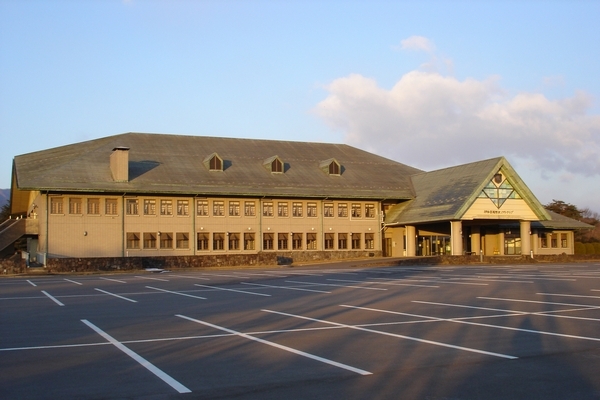 If you are using a car navigation system, please input "Ikaho Kokusai Country Club" or our telephone number [0279-22-1270]. If you are arriving by train, please use the JR Joetsu Line to Shibukawa Station. A taxi ride from this station will take 15 minutes and cost about \3,200. Shibukawa Station is 30 minutes from the Joetsu Shinkansen Takasaki Station. Copyright(C) Ikaho-kokusai Country Club All Right Reserved.